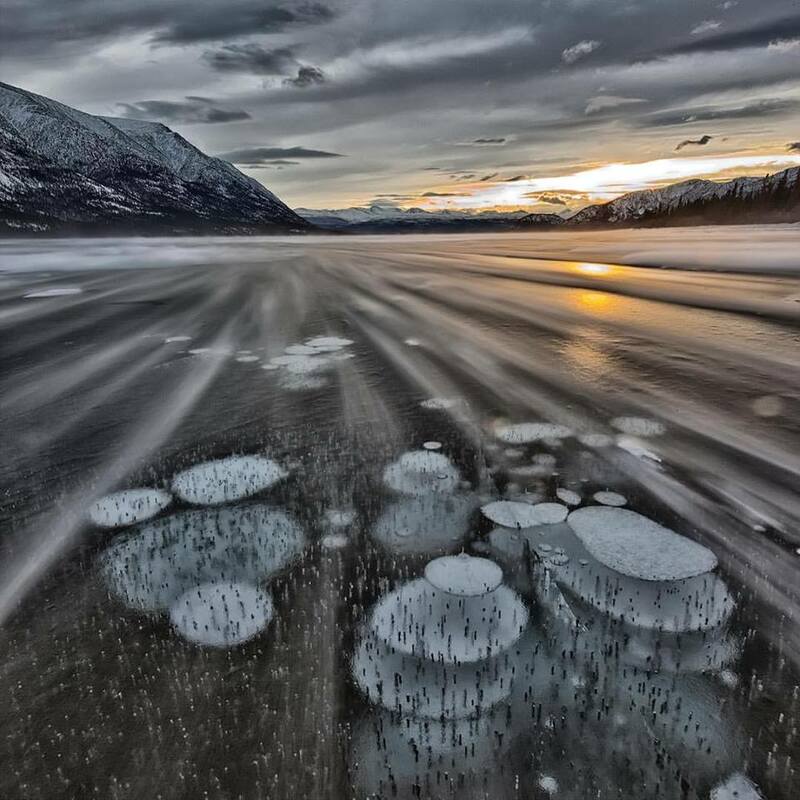 Frozen bubbles in Kusawa Lake Yukon. I love these conditions. Add some howling wind and I have some drama. Not just a great scenery photo, but something, I don’t think I have ever seen. Congratulations Robert on a great photo. There are certain shutter speeds that you use to capture the movement just perfect, and Lino knows just what to use. 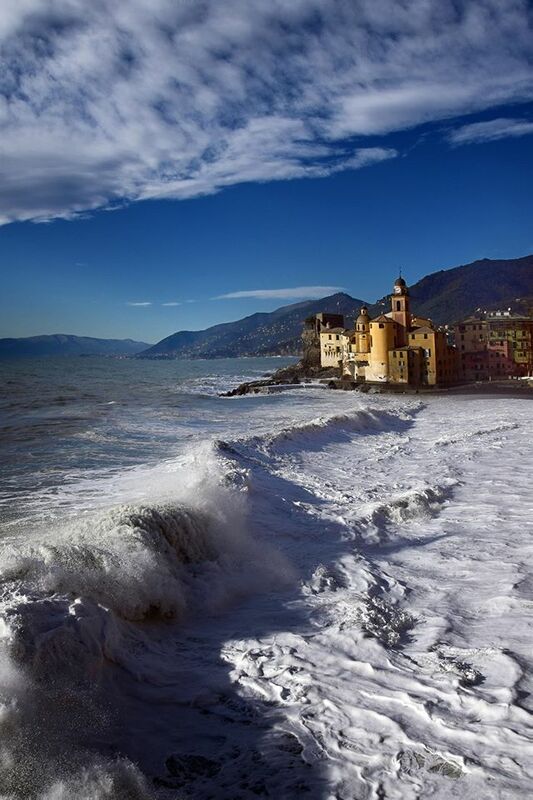 The leading lines of the ocean, leading our eyes to that magnificent castle, the beauty of the surroundings, and the perfect shutter speed to stop the waves. Perfect. 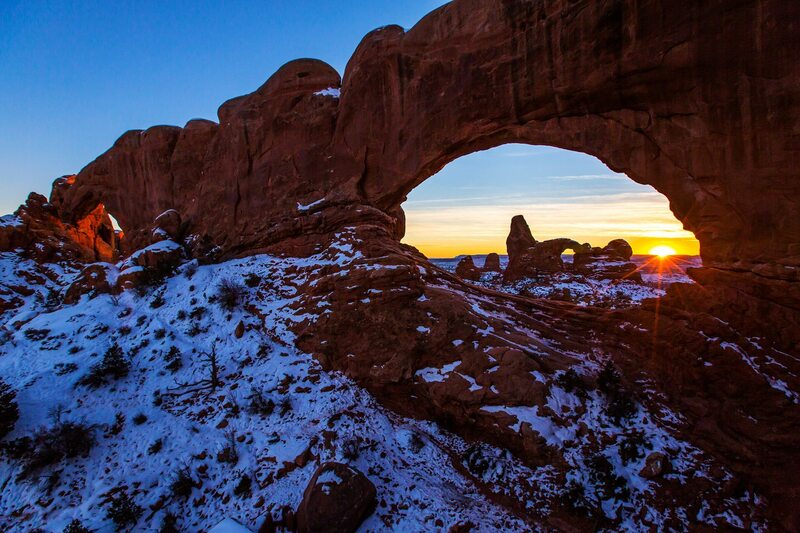 Sometimes you think of Southern Utah, as a barren wasteland with lots of interesting rock formations. The interesting rock formations is true, and it is one of the most beautiful places to go see. But, this time of year, add a little snow to it, and it now becomes even more spectacular. This photos is courtesy of the US Department of the Interior and the National park Service. They have a collection of some of the most incredible photos. Ok, who says that a portrait has to be of a person? This is a great portrait of the beloved pet, and is it just adorable or what? Somehow, this dog has learned to smile for the camera. And it is just super cute. 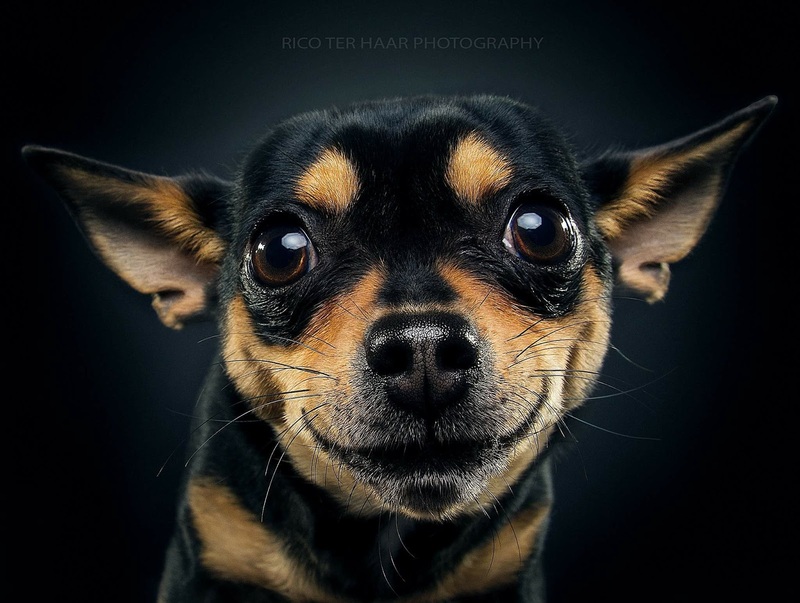 This deserves to be listed as Portrait of the Week this week, and congratulations to Rico and capturing this adorable animal. This photo was posted in the group: Photoshop & Lightroom. 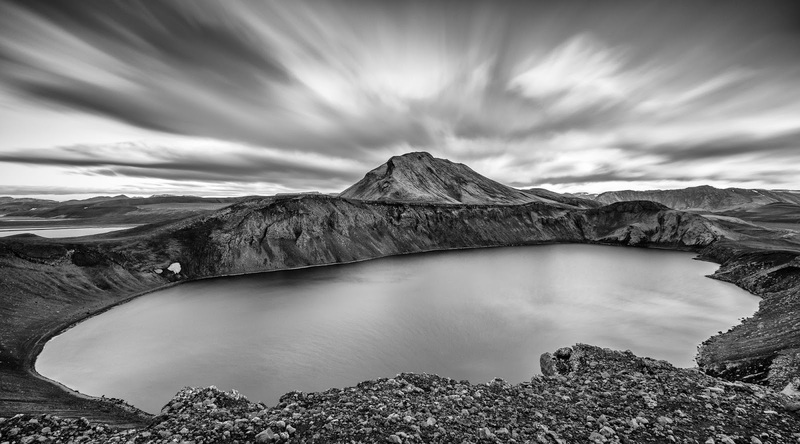 I love to find a good black and white photo to log into the Photos of the Week. It just goes to show you that this is not a dying art. And I find it unique to find a real good Black and White photo that is a scenery shot. Wow, this is great! But, what makes this unique is this was taken with a long exposure. Check out the sky and how the clouds are all blurred out. So very beautiful. So, with that, it should win this category. Congratulations Paul. Ok, we do have to put one in the collection that has been done by the computer, but done really well, and added a lot of creativity. This has been posted in the group: Photoshop & Lightroom. Why would we pick this photo? Does it give you some kind of emotions? I would think so, and photography is supposed to do that, whether you look at beautiful scenery, like those above, or this kind of photo that draws other emotions. So, that is why this photo is a winning photo. I can see this photo on the cover of a future Video Game, can’t you? 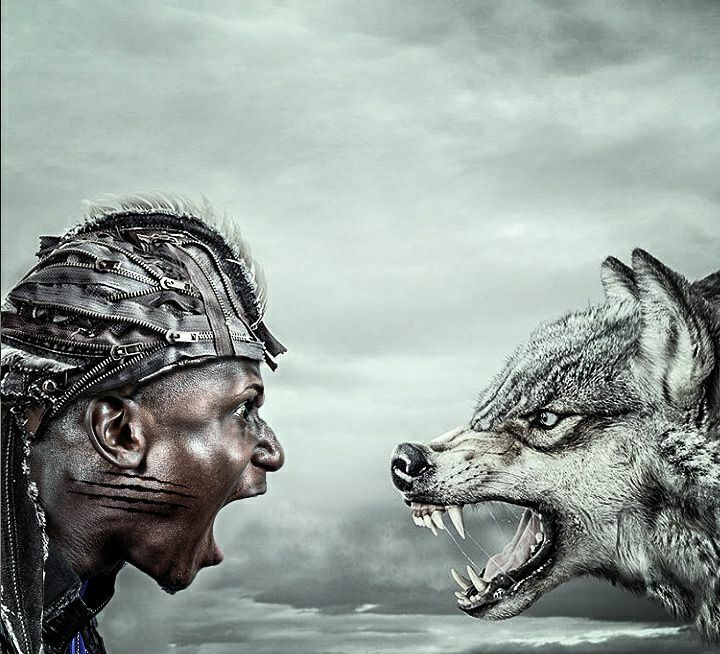 Congratulations to Pedro for the creativity and great work in creating this photo. See the Photos of the Week, Next Thursday, for more great photos.